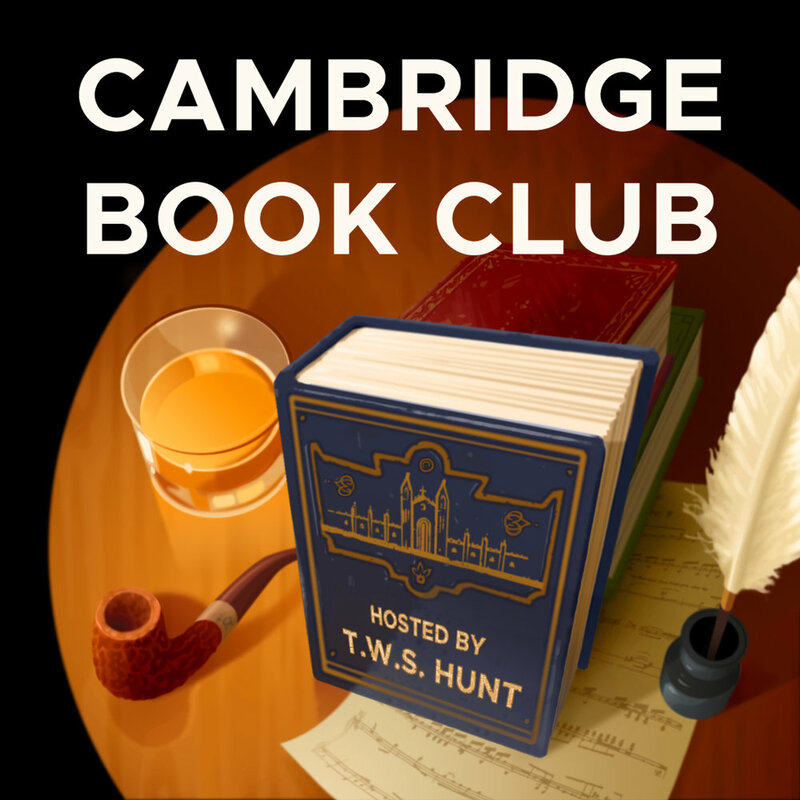 Cambridge Book Club is a podcast dedicated to connecting important literary classics with interesting non-literary experts. Together, we explore the greatest essays and books in conjunction with their continuing cultural relevance. Look for episodes on Youtube in June, 2019.